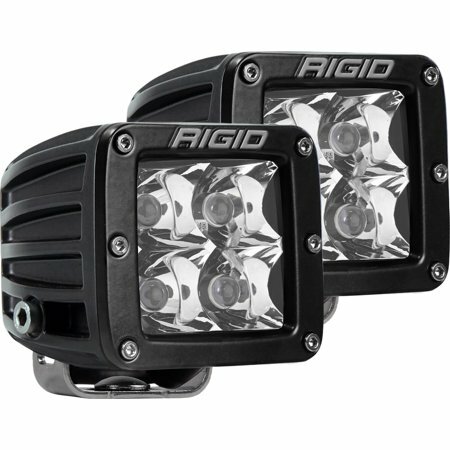 The all-new Rigid Industries' Radiance Pod is the perfect solution for those who want Rigid's legendary quality at a level everyone can attain. The Radiance Pod is built with the same high-grade aluminum alloy housing as our legendary D-Series, but that's where the visual similarities end. 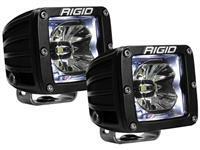 Inside, the Rigid Industries' Radiance Pod is feature-packed, with a black exposed printed circuit board, forward projecting optics that optimize the light output and back-lighting available in white, green, amber, blue and red. 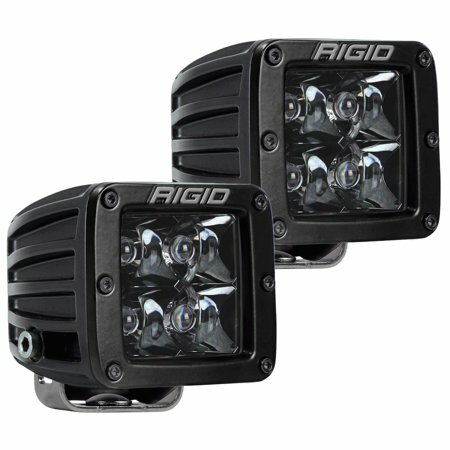 The Rigid Industries' Radiance Pod is for the customer who wants a truly custom look that only Rigid can provide. "Flex Light" w/Yellow Polycarbonate Lens. 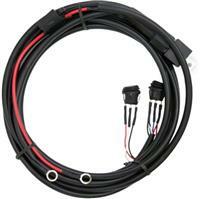 Ideal for off road or other harsh environmets. Unbreakable lens withstands all the punishment you can throw at it. Comes with 50w Halogen bulb. 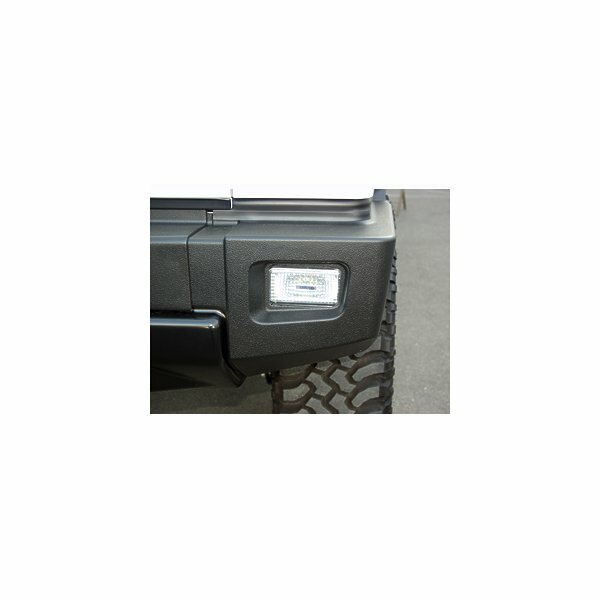 Protect your taillights from debris and get that off road look with a set of Rugged Ridge tail light euro guards. 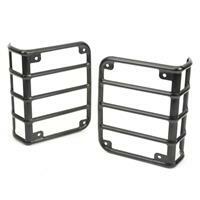 Constructed of durable powder coated steel, these textured black taillight euro guards are designed to last! No drilling required for installation. Super lightweight construction. Break resisitant polycarbonate lens sealed to the reflector to resist dust and moisture. 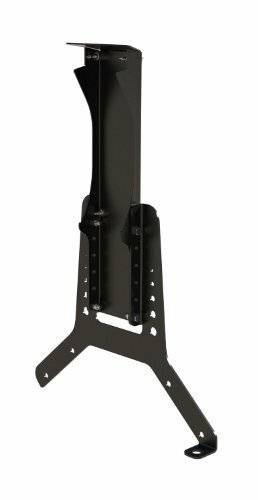 Lens/reflector is fully reversibe for above or below bumper mounting. Low profile design for maximum road clearance. 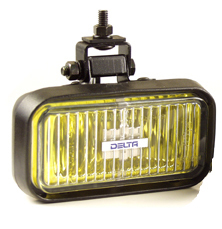 HID lights use a glass chamber of gas, replacing the filament of traditional halogen bulbs. 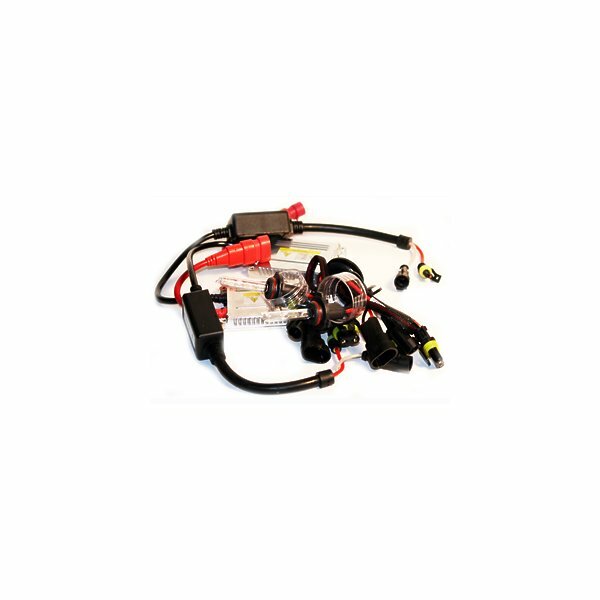 The gas is ignited by a 23,000v charge provided by a ballast which is connected to your battery. 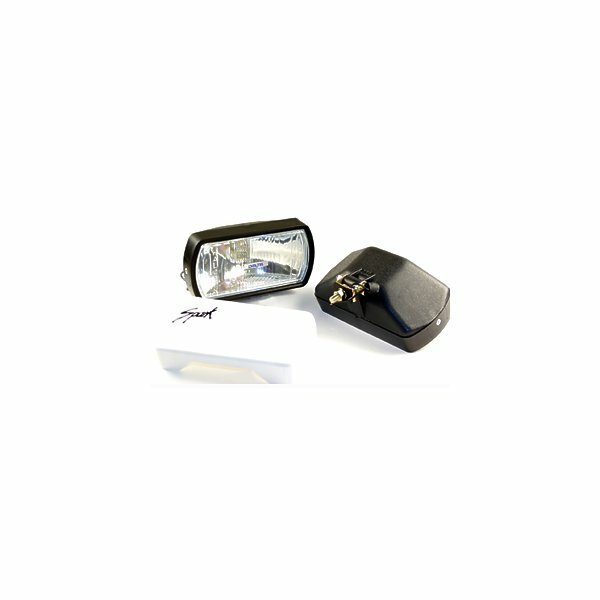 HID lights are able to provide greater light output with much less power consumption. 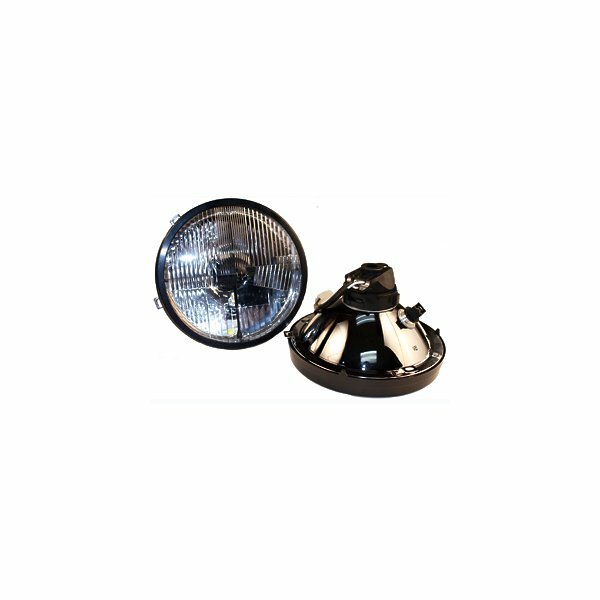 A 35w HID lamp produces 3 times more light than a 55w halogen bulb using a continuous power draw of 2 amps, while the halogen bulb system uses 5 amps during operation. 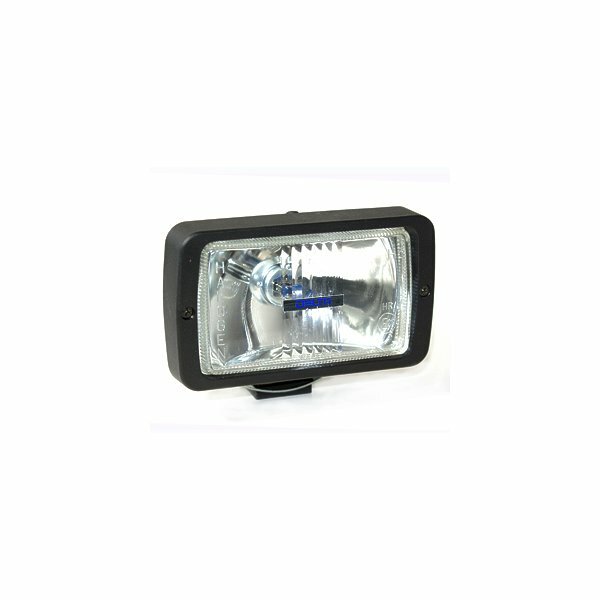 In addition, the HID headlamp provides longer service life. 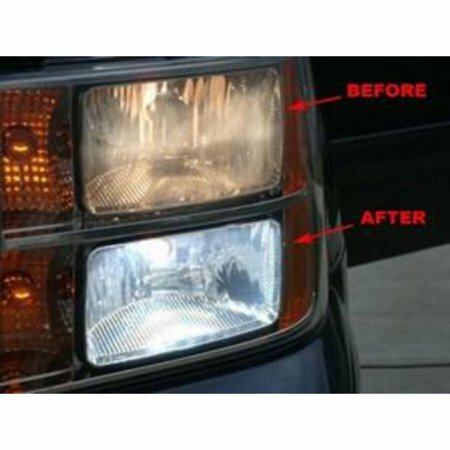 With no filament to vibrate and fatigue, under normal conditions HID bulbs last 10 times longer than halogen bulbs. 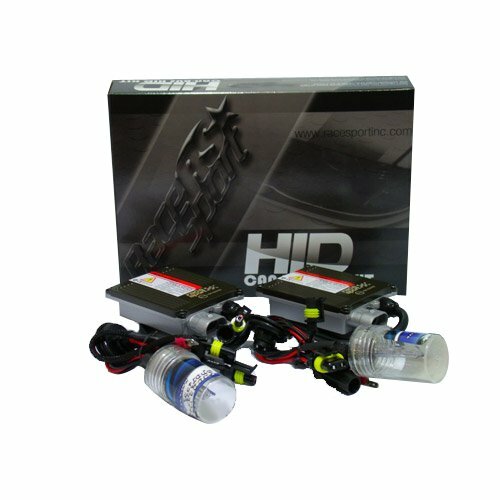 Most Drivers get over 5 years of use in normal situations using Race Sport CANBUS-G1 HID Systems. 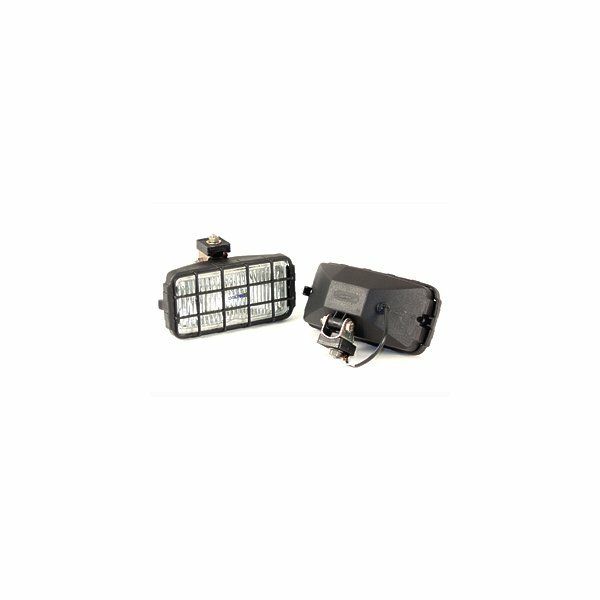 Race Sport engineers have determined that their AC ballast is superior to inexpensive DC ballasts for light output intensity, reliability of the system and customer satisfaction. 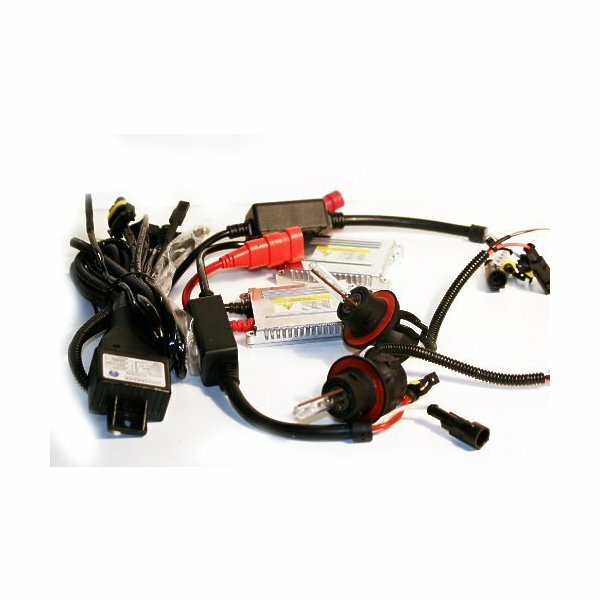 The CANBUS G1 HID system works with the vehicle's computer to monitor the system and insure proper operation without flickering or bulb out operational problems. What is HID Color Temperature? Color temperature is a characteristic of light that is sometimes mistaken as brightness, when it is more closely related to "cool" and "warm" tones of light. 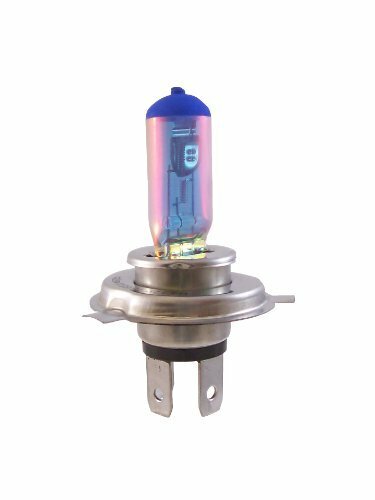 Color temperature is a measure Replaces Standard H1 Bulbs>Canbus OEM technology built in>No Tools required, easy installation (no wire cutting)>For off-road use only>Includes two ballasts, two bulbs, all wiring cables and connectors This item cannot ship to APO/FPO addresses. Please accept our apologies. 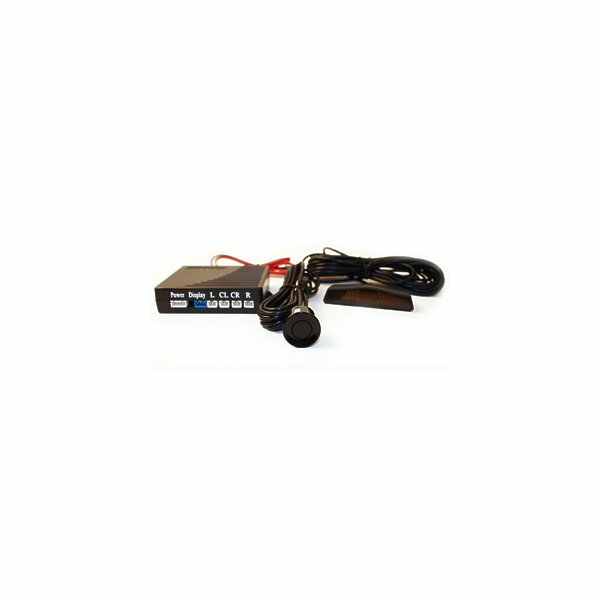 Sensor gives an audible warning when close to an object such as a parking lot log or curb. 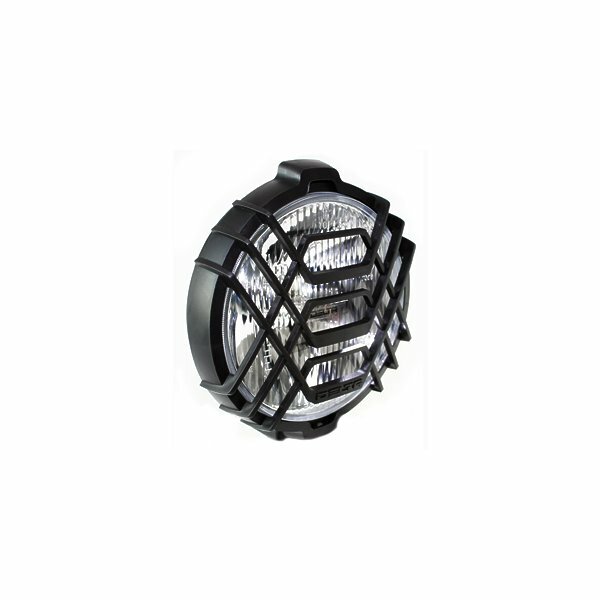 Flex 410 Series lights are encased in PVC Rubber housings to provide great flexibility to weather changes and great resistance to breakage. The optics feature European prismatic high tempered glass lens resistant to sudden change in temperatures from arctic cold to desert heat. 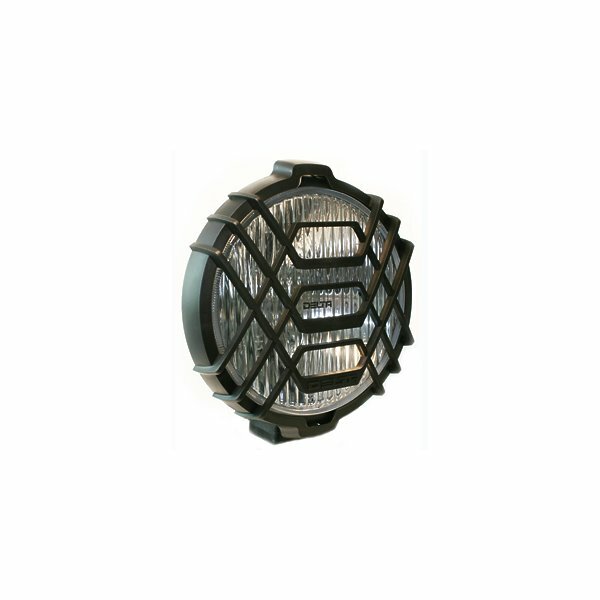 Flex lights are powered by Xenon 55 Watt bulbs for maximum performance. 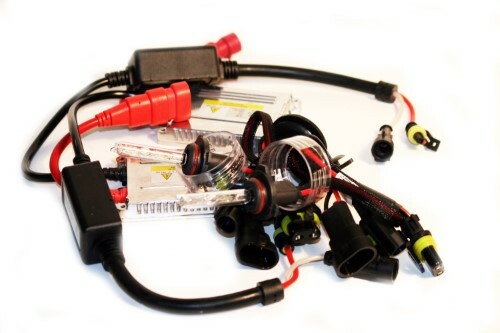 Each kit contains 2 lamps with 55W Xenon bulbs, mounting hardware, and wiring harness with switch, fuse, and relay. Size: 5.75" x 3"